The company that belongs to ISASTUR will be responsible for carrying out one of the key projects for the future of the Landaben (Pamplona) plant. In the past days, the national press has publishes all kind of news regarding the economic investment of the VW Group into their plant located in Navarra, Spain, focused on two new car models. As part of this strategic plan VW once more has entrusted Actemium ASAS to carry out of one of the key projects for the future of the plant, in particular the execution of a new car body buffer warehouse between the paint shop and assembly hall. With this new warehouse, VW Navarra gains outstanding flexibility and buffer capacity and thus achieves its most ambitious target. 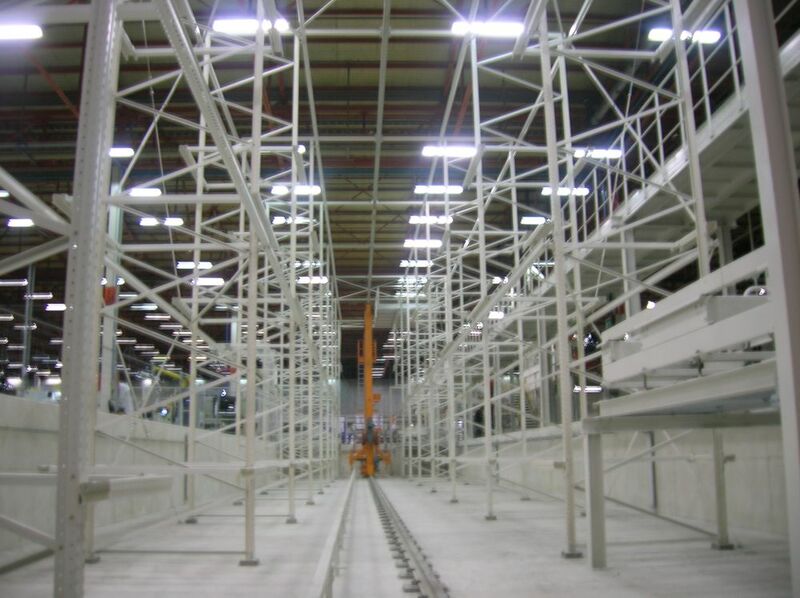 Works to be carried out include supplying of roller conveyors for skid, an automated warehouse with three stacker cranes and storage racks, all of it together with its corresponding electrical installation, automation system and a new warehouse management system. 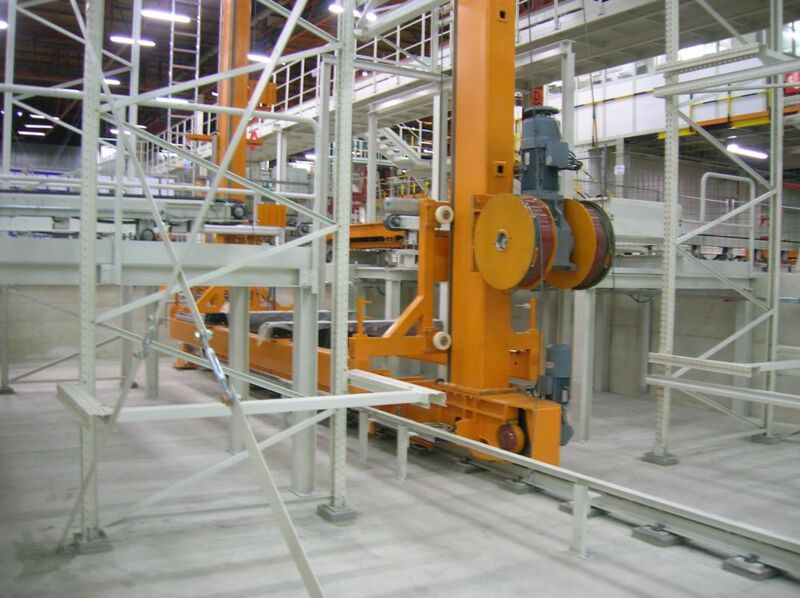 VW Group chose Actemium ASAS with full confidence that they will be able to accomplish this project, technically ambitious and with a very tight time schedule as it is. With this, Actemium ASAS strengthens its position as a reference provider of VW Group for the future projects. We take this opportunity to express our sincere appreciation of the confidence that VW Group had expressed in our company.